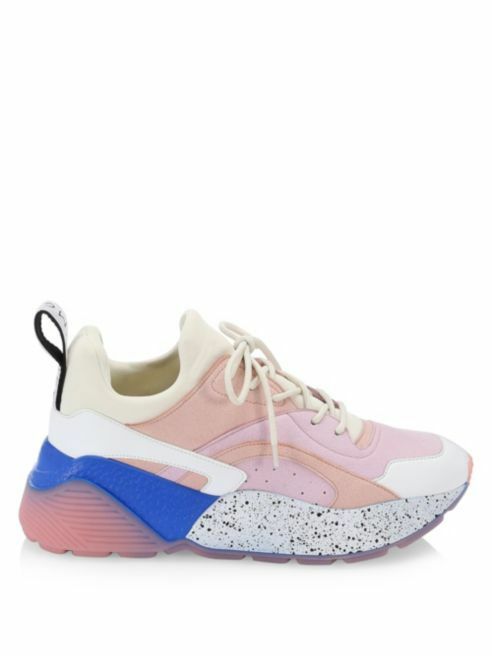 Is it just us, or have shoe trends hit a wall over the last couple of seasons? Dad sneakers, kitten heels, chelsea boots. That’s not to say we don’t love them, but the pairs we fell hard for two years ago have since lost their oomf factor, their je ne sais quoi. 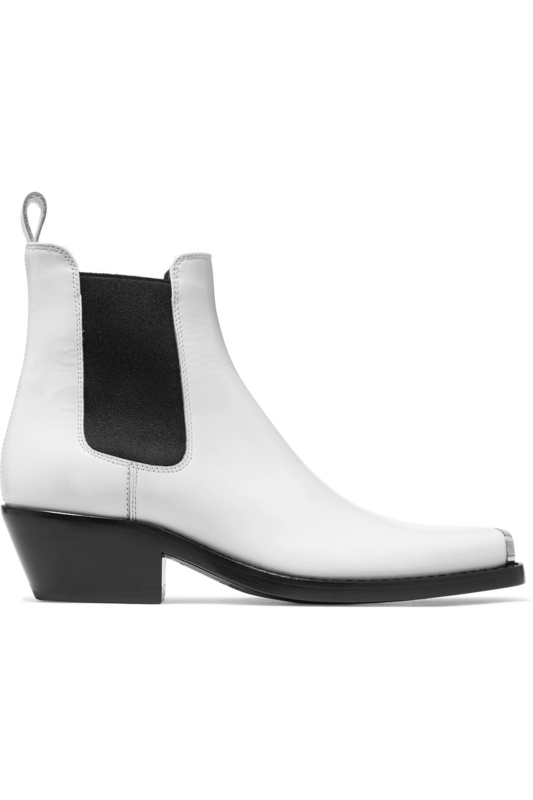 Alas, now that fall’s fully underway and dozens of boots, loafers, sneakers and mules are arriving by the truckload (cue the onslaught of new arrivals emails! 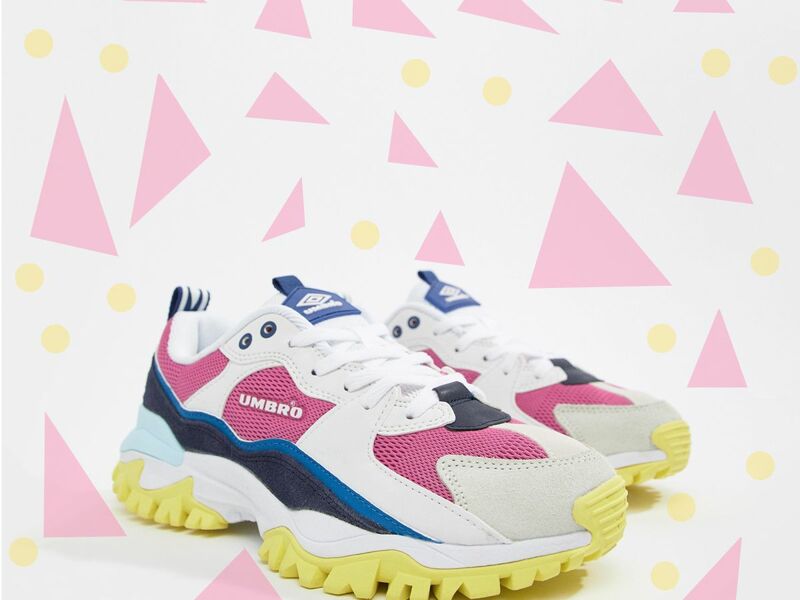 ), it seems that maybe, just maybe, brands are finally answering our prayers for original shoe styles that we can rally behind. 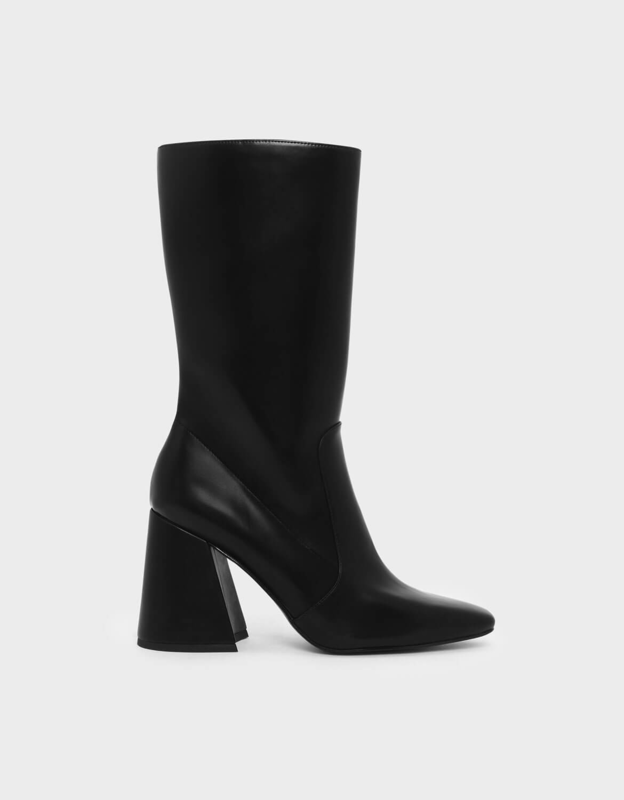 Between cowboy boots getting one hell of a makeover and hiking boots steering more towards fashion-forward than mountain must-have, this fall’s shoes are sparking a dormant excitement in us again. But our crystal ball doesn’t just stop with boots. Mary Janes, mules and of course, sneakers, all make up the 10 fall shoe trends ahead. So while the rest of the future can’t be so easily predicted, at least there’s comfort in knowing you’ve got some damn good shoes to fall back on. When prairie dresses made their big (re)debut, it was only a matter of time before more western-style trends began gaining headway. 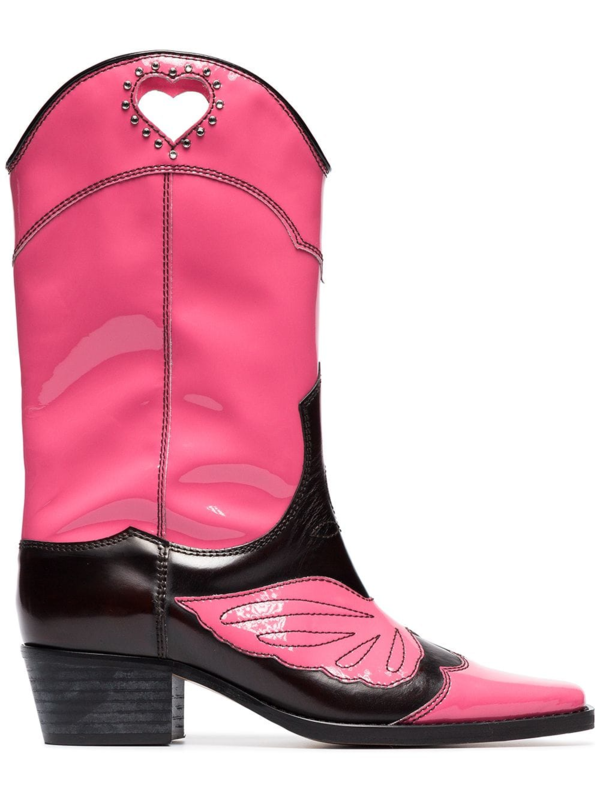 Despite the fact that pastel hues and heart-shaped cut-outs might not be the most traditional take on the cowboy boot, you won’t find us complaining. 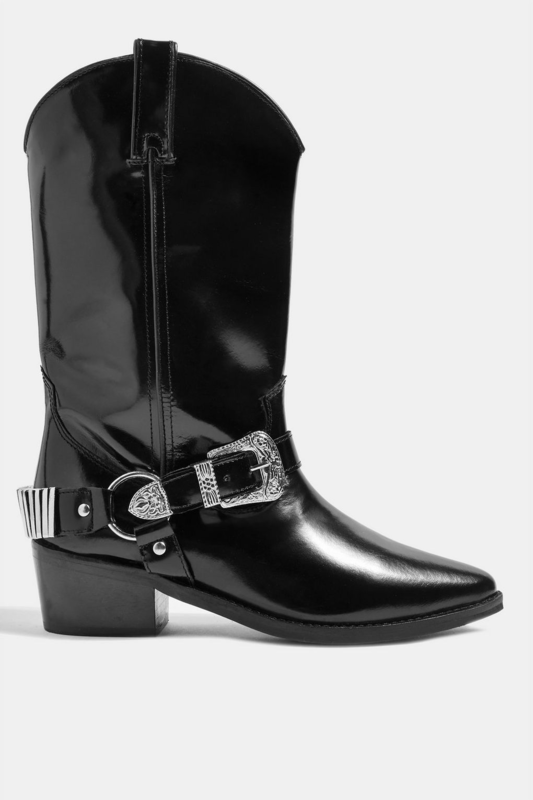 Ganni Marlyn 45 Leather Cowboy Boots, $535, available at FarfetchPhoto Courtesy of Farfetch. 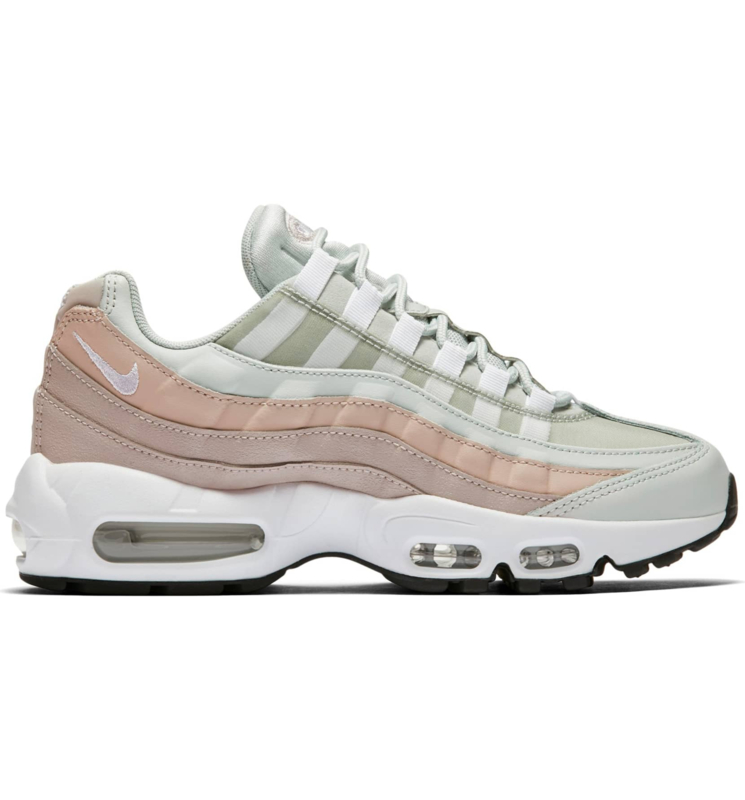 Why settle for boring white trainers when you can choose from any color of the rainbow. Midi skirts, midi dresses, even midi shorts (a.k.a bermudas) are in full swing. 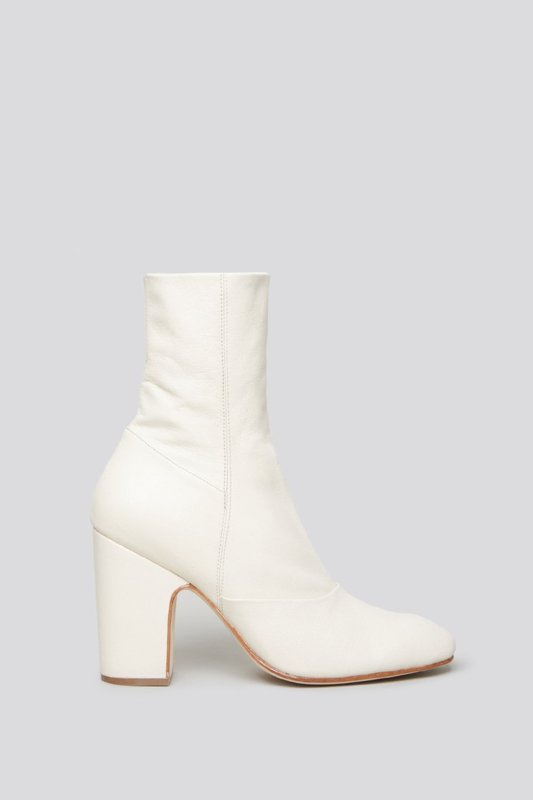 Why not throw mid-calf boots into the mix? The next time you can’t decide between knee-high or low-ankle, opt for that just-right fit that falls smack dab in the middle. Miista Carlota Croc Leather Boots, $400, available at MiistaPhoto Courtesy of Miista. Don’t toss out your R.E.I. hiking boots just yet — despite the name, we suggest saving these styles for off the mountain. 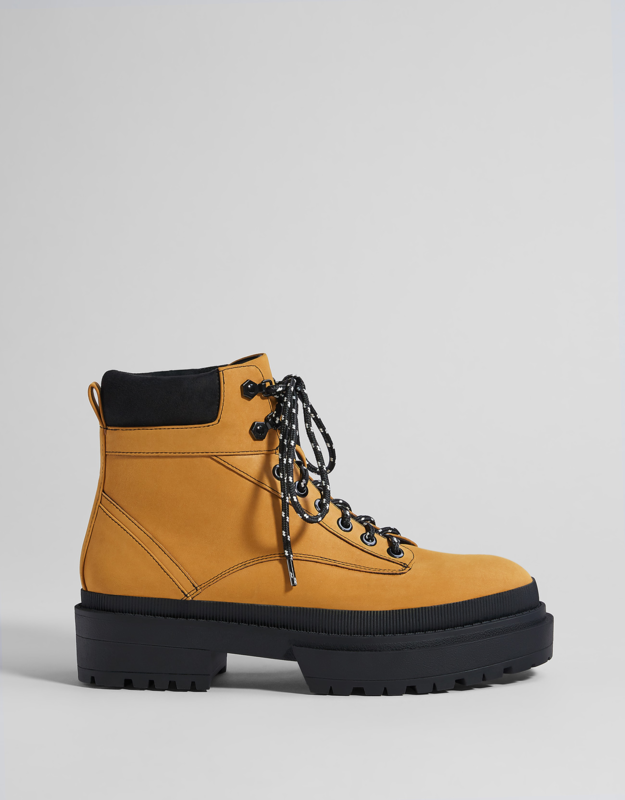 Proenza Schouler Suede Hiking Boots, $995, available at ForwardPhoto Courtesy of Forward by Elyse Walker. YOU CAN HAVE DAVID BOWIE’S STEREO- AMONG OTHER THINGS!